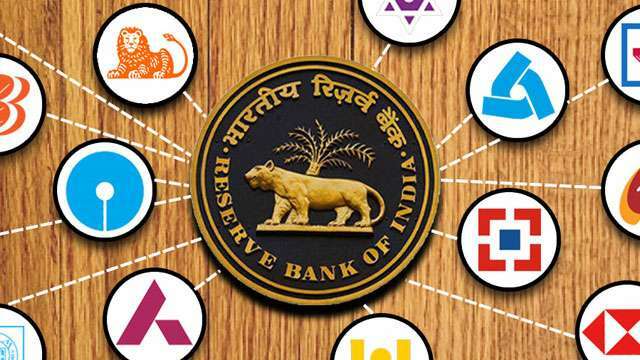 New Delhi: The Reserve Bank of India (RBI) on Monday has announced to swap up to $5 billion to infuse durable liquidity in the system. This order comes merely days after the first swap which had a massive response from banks. The first swap was launched on March 26 for the same amount in which the banks offered about $16.3 billion to the central bank. The next auction for three-year tenure will be held on April 23, the RBI said. With this announcement, the RBI has firmly established the swaps as a potent liquidity tool, but the success of such auctions are dependent on foreign fund inflow. Since February, the capital inflow has been over $8 billion, and this ensures the success of such auctions, according to currency dealers. Under this newly launched liquidity infusion mechanism, banks sell dollars to the RBI and get rupee funds from it with the guarantee that the same bank will take back the dollars after three years, which is called the closure date of the swap process. So, in effect, banks get rupee funds at a time when they are short on liquidity, while the dollars that the RBI buys from the banks add up to the country’s foreign exchange (forex) reserves. This boosts the rupee’s strength against the greenback.